Hmmm! 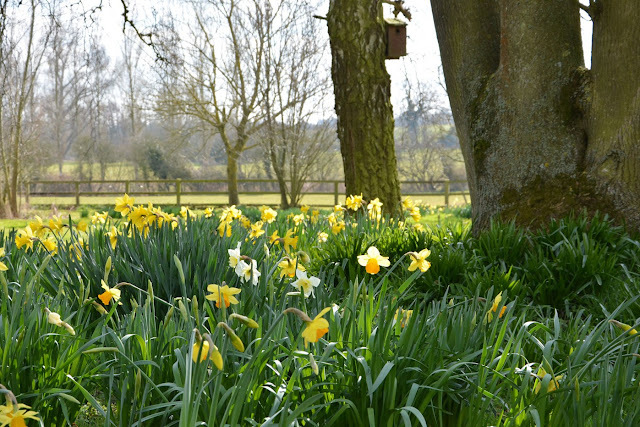 A difficult one this as I haven't gone stupid with the buying. I started with stickers as most people do and very quickly discovered that could be a really expensive game. I already had a silhouette so the obvious answer was to make my own. Well......I didn't really have the skills. I spent hours and hours working it out, designing the layouts and learning to offset cut. That Silhouette has a life of its own, it is such a temperamental beast. It was taking me ages each week to design and cut my layout. As my big computer is in my craft room I was shut away for hours which really was totally impractical. I am not known for my perseverance in the face of adversity...I had to sort something out. As a crafter I had lots of stamps and inks, so the obvious was staring me in the face. If I stamped up I could sit if front of the TV and colour. Being a spoonie colouring in front of the TV is incredibly relaxing. My style developed and my colouring skills have certainly developed. The obvious regret could be the time and effort I put in to sticker making but I really learnt a lot about the software and now use it for all sorts of interesting projects. I find it far easier than publisher for all sorts of planner tasks so I can't say I regret that. Planner Stampers said they were the best inks to use. I thought buying the complete set would get me a good discount, and it did .....But, I just found myself sticking with the Versafine. I liked the crisp stamping and I just added colour with my colouring pencils. I think I have probably used about six colours from the Versa Magic collection. However, I am trying to use them a little more now, so hopefully they will get used. I have loads of planner stamps and have occasionally found I only use a single stamp from a set. Custom stamps are expensive but in the long run probably would have been cheaper. 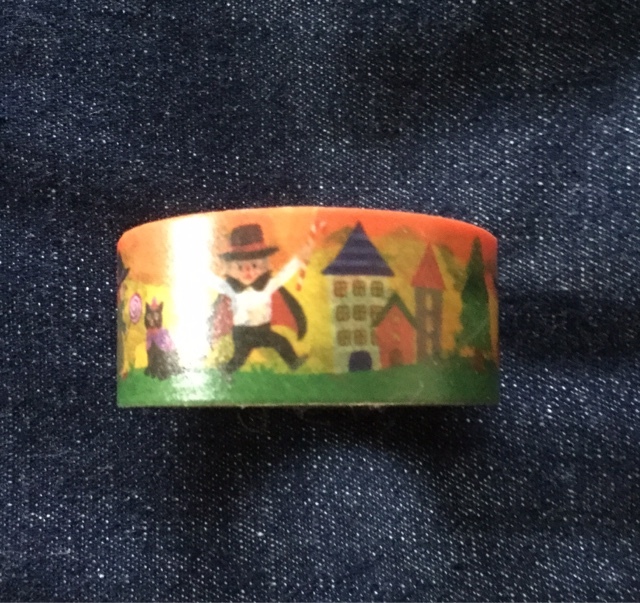 Check out this Halloween Washi. Not sure how I would ever use 10m of the stuff. I don`t even like it. 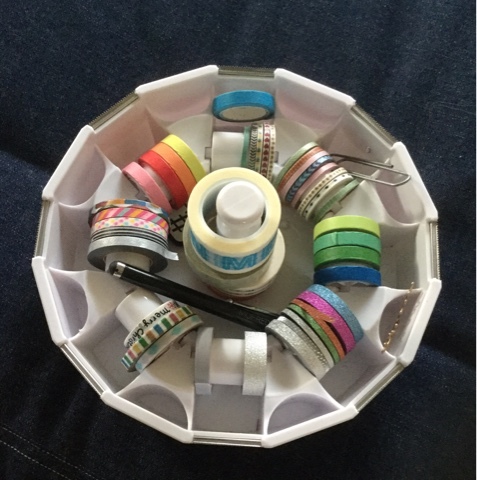 Not entirely sure what I was thinking but in my defence I only had a few rolls of Washi when I got this `bargain` in TK Maxx. It is not even worth selling on as it weighs so much. 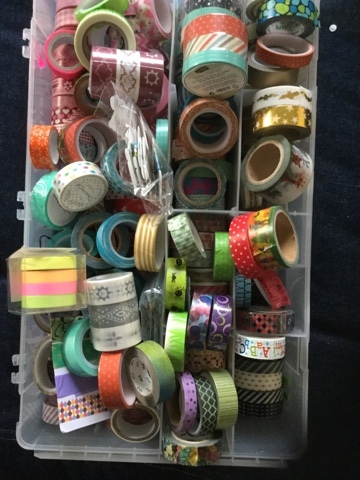 Look at all that skinny washi!!!! I spent ages tracking down skinny washi until realisation dawned. I can cut it on a paper trimmer to what ever width I want....Paper trimmers are definitely good buys. 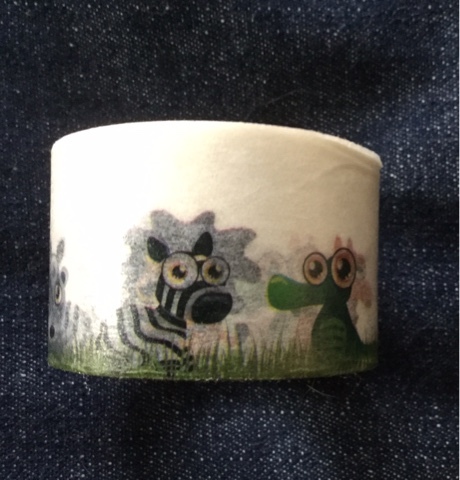 Here is another fabulous washi, in fact my first ever washi...couldn`t tell you how much it cost with shipping but trust me I wouldn`t pay that much now. I used it once as it is a big washi 20 -25mm. really i need to crack that trimmer out and do a jungle/zoo theme layout at some point. 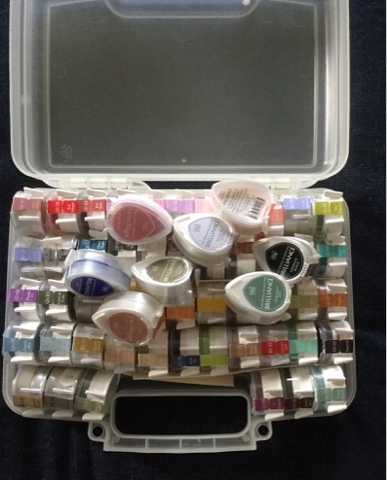 My 'itching to buy' item would be a full set of Prismacolor, colouring pencils but I already have a full set of Faber castell, a half set of colour soft and a small set of inktense. Like most crafters I always think the next product will make a huge difference....um! No.....so I am sitting on my hands. If I buy them I know I would regret it.